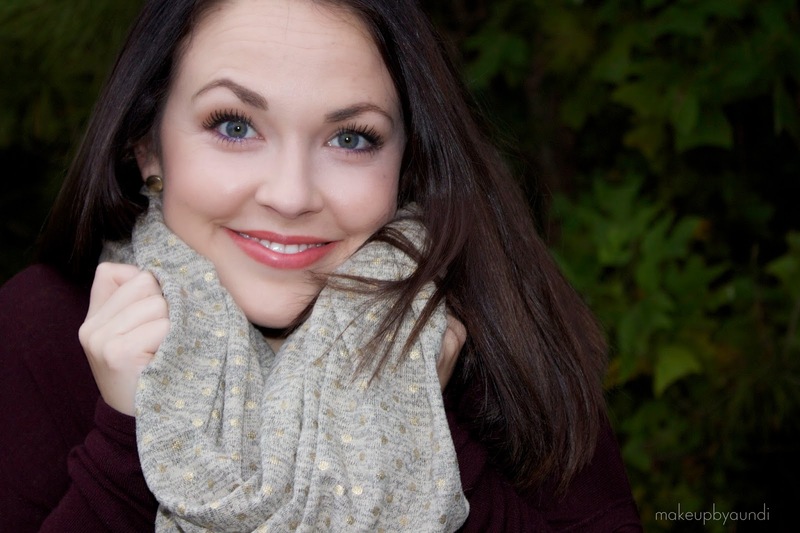 I think scarves make the perfect accessory for fall and winter. Paired with skinny jeans and boots, you pretty much can't go wrong. 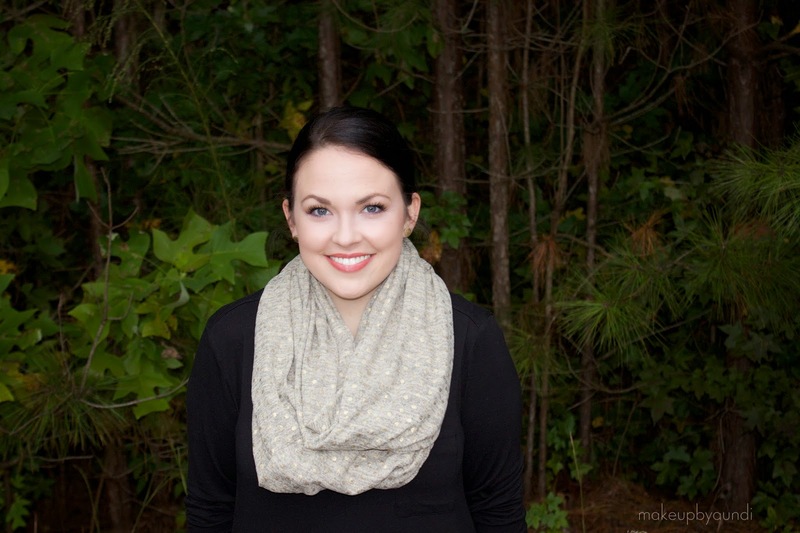 A great scarf can pull together an entire outfit in such a chic and effortless way. I love scarves. No really, I love them. 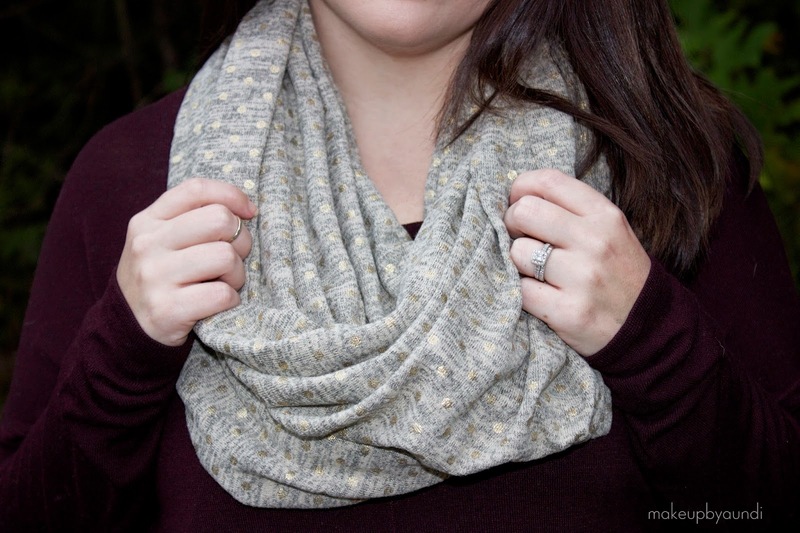 I especially love me a good infinity scarf. A super sweet and talented friend of mine, Jennifer, knows my affinity for scarves and was generous enough to make me one. I don't think it could get any more adorable (I mean seriously, it has gold polka dots!) and it's so snuggly. The coolest part? It's one of a kind. 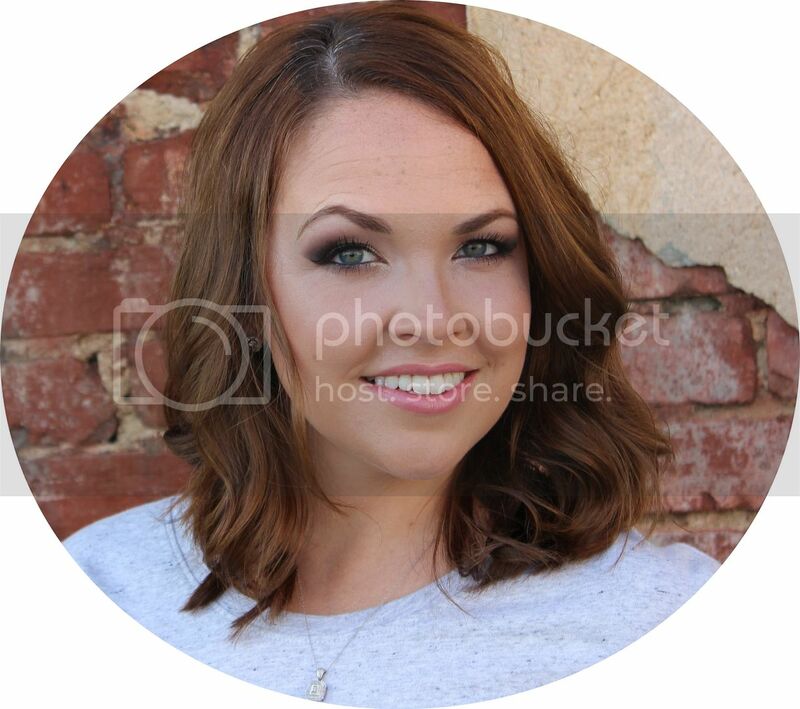 If you want to contact Jenn to place a custom order, check out her Facebook and Etsy Shop! FTC: The scarf was given to me as a gift. This is not a sponsored post. Hey guys! 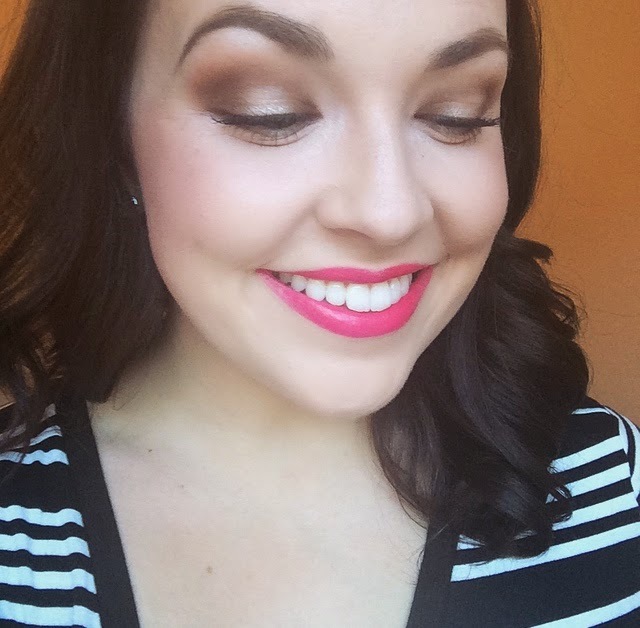 I wanted to write a quick post today sharing my makeup of the day. I used some old faithful products and I'm trying some new ones as well. I hope you like it! Hooray for a new blog post! And double hooray for a day off to write a new blog post! I wanted to share with you guys my most repurchased items from the drugstore. I'm also planning on sharing my most repurchased high end items. Let me know if that's something you'd like to see! You know something is a great product when you have to run to the store to pick up another at the mere thought of running out. That's what all these items are for me. Even though I'm constantly trying new products, these items always have a place in my rotation. This concealer is a contender to even the most high end concealers in my collection. I love to use the brightening shade to highlight the high points of the face. It's a smooth, lightweight formula that's super easy to blend. The sponge tip applicator makes for a fool-proof application that I like to press into the skin with my finger. It's easy to work with and it's affordable. Win-win! I literally cannot live without one of these guys in my bag and one on my nightstand at all times. There are plenty of great lip balms out there but this one happens to be my favorite. It doesn't just sit on the surface of my lips, it actually moisturizes and treats my chapped lips. I usually buy these in bulk, if that gives you any indication of my obsession. 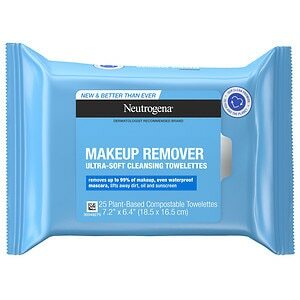 Makeup removing wipes are very handy to keep in stock, but they are not meant to be your only facial cleanser. I use these wipes as my first step of removing makeup, followed by my favorite nighttime facial cleanser. I also use them to remove any traces of left over mascara. Waterproof can be a pain to remove! The Neutrogena brand is my favorite because they don't dry out my skin or burn my eyes like several other brands I've tried. 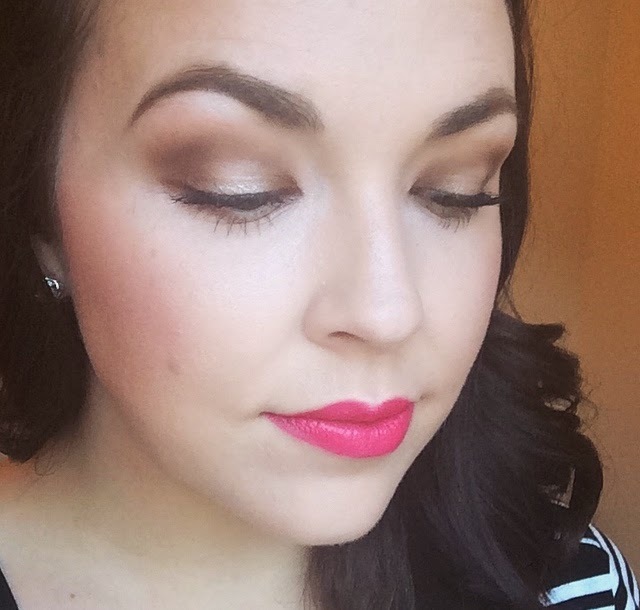 This foundation is one of my go-to's, especially during the dry, colder weather. If you have oily skin, I would skip out on this foundation because it gives a very dewy finish for dry gals like me. It will give even the dullest of skin a healthy, youthful glow. I usually like to set it with powder just to keep it from giving me too much shine. I love the true match line because it's based on skin undertones and there is a shade out there for everyone. Whether it's humid outside or I'm going to watch the newest chick-flick, this is my favorite waterproof mascara. It can hold it's own against the weather, sweat and tears, and even my crazy oily eyelids. If there is the slightest chance that my mascara will budge, I always go with LashBlast. If you're looking for a mascara that will hold your curl, this one will do the trick. Both the formula and rubber wand give me volume at the roots with length and separation at the tips. My personal favorite look for lashes! If you've followed my blog for awhile, you know that I used to stay as far away from powder as possible. (I am working on broadening my horizons, just so you know!) I can't tell you how many of these powders I have gone through. I just apply the thinnest layer to my T-zone in order to set my makeup, especially when I'm wearing the Lumi foundation. This powder doesn't accentuate any dry patches on my skin or make me looked cake face. It's such a great formula. The translucent shade doesn't give additional coverage, but the formula does come in other shades if that's what you're looking for. 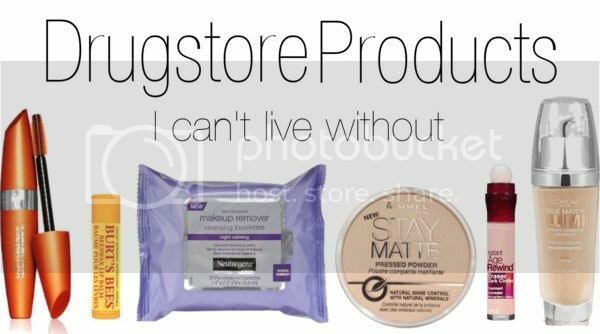 What are the drugstore products you can't live without? Hi loves! I feel like it's been ages since I last blogged. 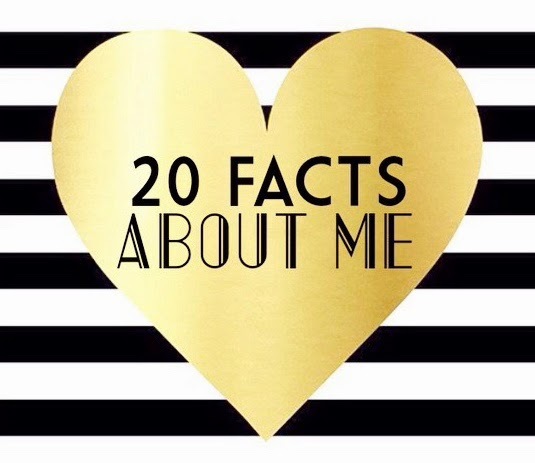 I wanted to fill you guys in on why I've been MIA lately and also do a fun little tag. Thanks to Megan from The Panwar Palace for tagging me! As you may already know, I took a huge leap of faith a few months back to pursue a career in the world of beauty. 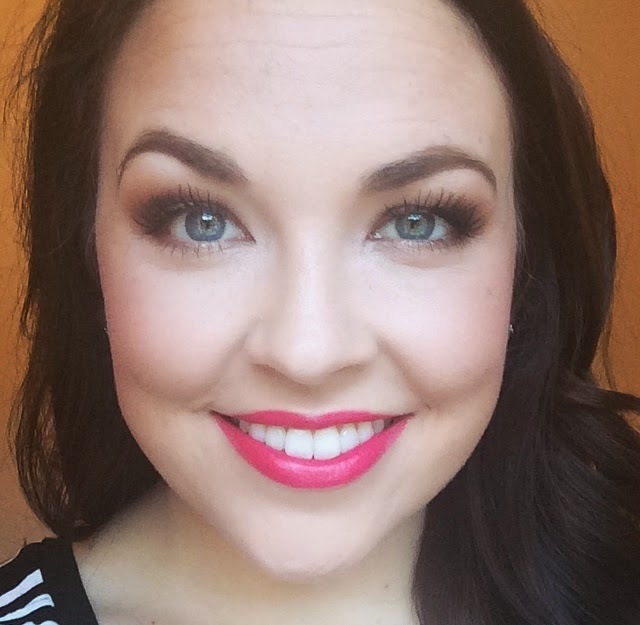 Initially I thought that would be blogging and continuing freelancing as a makeup artist. Through a series of events, an opportunity presented itself for a full-time job in the beauty industry. A job where I can utilize my knowledge as a makeup artist and put to use that good ol' degree I worked so hard to earn! This new job also exposes me to the latest products and makeup trends that I can't wait to share with you all! I am so thrilled for this new adventure and excited to learn even more about all things beauty. But don't worry, I'm not going anywhere! My brand new (and slightly crazy) schedule has taken a toll on me the past couple weeks, but as soon as I'm adjusted, I will figure out a new blogging schedule with brand new posts and videos for you guys. I will still continue to do Fashion Friday posts on occasion, just not every week. I have lots of reviews coming your way. Get excited! 1. I like flat pillows. The flatter, the better! 2. I'm obsessed with all things black and white. 3. I'm also obsessed with horizontal stripes. 4. I love to binge watch shows on Netflix. 5. I secretly want to be a standup comedian. 6. Mindy Kaling and I will one day be best friends. 7. My addiction to Vanilla Coke Zero is so real. 8. I met Kandee Johnson in 2010 and decided that day to pursue a career in makeup. 10. I'm three years and 358 days away from turning 30. 11. I have to sleep with the fan on and under blankets. There is no other way to sleep. 12. Mexican food is my favorite. 14. I have watched the series Friends more times than I can count. 15. My child dog, Joey was named after the character on Friends. 16. I have the smallest hands I've ever seen on an adult human being. 18. I miss my nose ring and am contemplating another piercing. 19. I found my first grey hair at the age of 17. 20. I occasionally buy giant bags of Super Bubble with no intention to share with others.